WANT ALL COURSES FOR FREE? By purchasing it NOW, you get the best price: Only $7/month. *Access to the courses you didn't initially purchase continues as long as your Campfire membership is active. You will be billed ONLY $7/month and your subscription will auto-renew monthly unless you adjust your membership. Adjust your membership anytime in the profile section at: www.thecouragecourses.com/login. 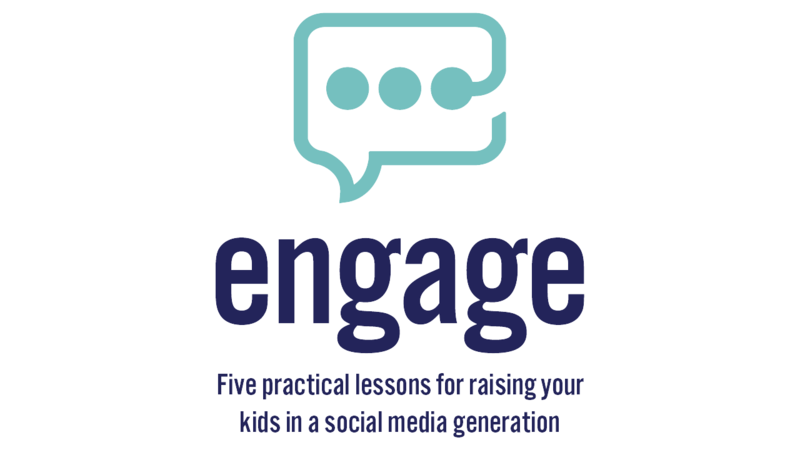 Engage is a five-lesson, practical course hosted by Kirk Cameron that will help you navigate parenting in a social media age. Packed with expert interviews, a hands-on study and resource guide, and biblical principles, it's the ultimate tool for not just surviving but thriving as a parent in today's culture and engaging your children on such a crucial topic!